Australian electronic music producer Flume has just shared the video for the new single “Never be like you”, a collaboration with a new rising pop artist Kai. Directed by Clemens Habicht and starring Aussie starlet Sophie Lowe and Sam Reid, the video follows the story of a young woman whose world (literally) warps around her. 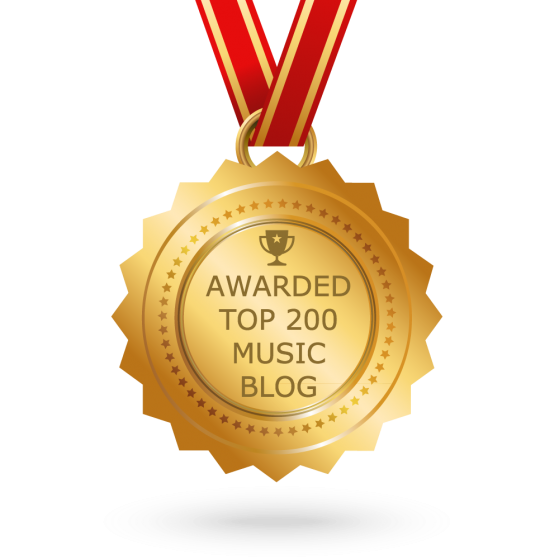 It’s dramatic, emotional and certainly matches the intensity of the song. 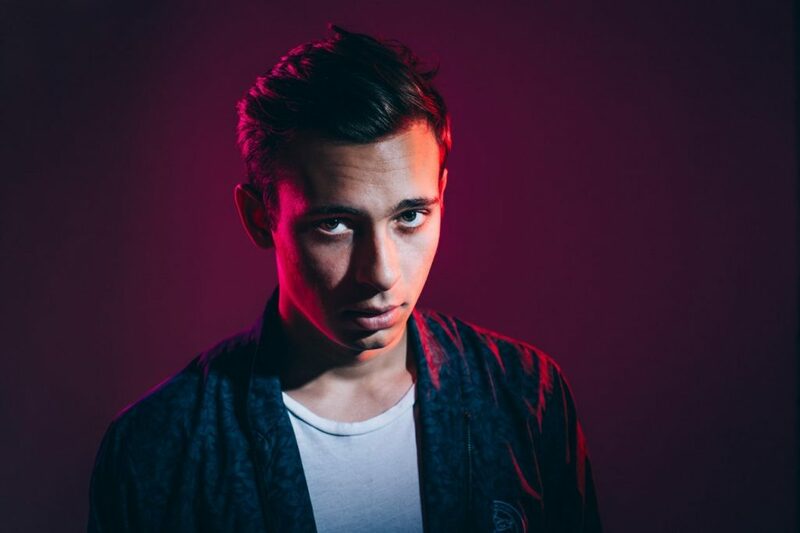 The track is taken from Flume’s forthcoming second album “Skin”. I’m only human. Can’t you see? Absolve me of my sins, won’t you?